A Delhi court on Tuesday fixed December 21 for pronouncement of judgment in the 2G spectrum allocation scam case. Special Judge O.P. Saini fixed the date in the presence of the accused and counsel for CBI and Enforcement Directorate. "I have perused the files and will pronounce judgement on December 21 at 10.30 a.m." the Judge said in his brief order. The court ordered all the accused persons to be present on the judgment date. Further, he clarified that the entry to the court room on that date would be on first-come-first-served basis in the order of accused persons, prosecution and the media. 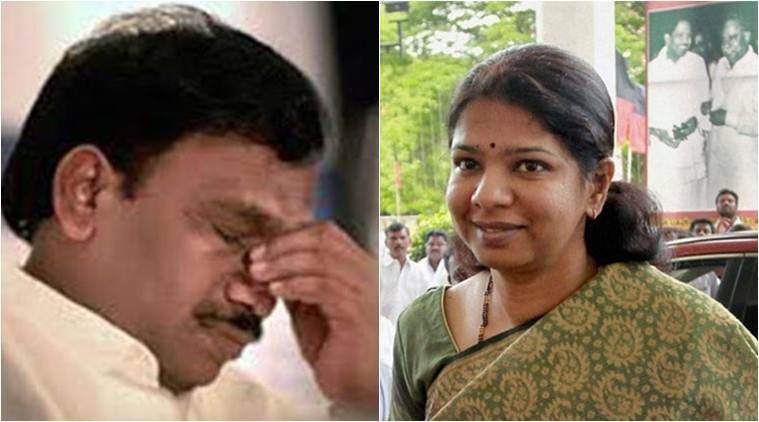 Former Telecom Minister A. Raja, DMK Rajya Sabha member Kanimozhi and others are facing prosection in the case. The court will pronounce judgement in two cases related to the scam — one related to corruption charges, while the other is under the Prevention of Money Laundering Act.